~*Why go for turkey ? 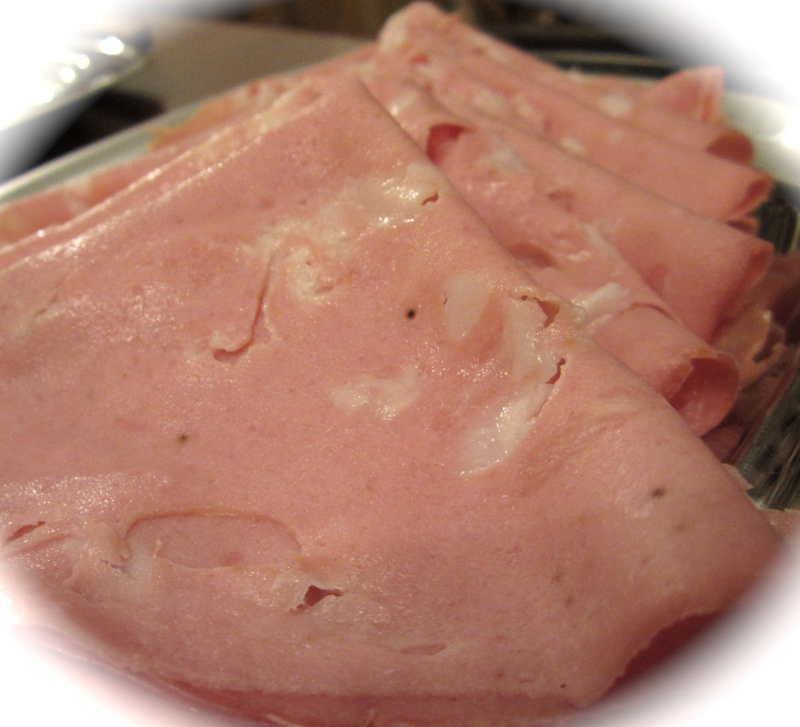 Cooked, sliced and processed meats, are known as deli, lunch meats or cold cuts. They exist in different forms and have different tastes. We see them more often grouped altogether during the winter and festive season! We might think they’re light if they’re thinly sliced and often wonder about their composition and caloric count! For you dear followers and readers I’ve prepared a small list of the caloric content of your all time favorite cold cuts in order for you to opt for the healthiest choice! 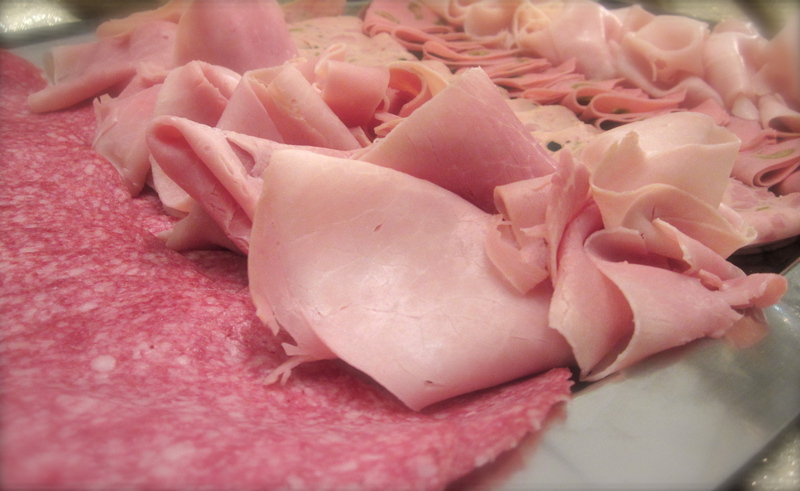 All cold cuts are preserved with sodium nitrates and nitrites. Large amounts of sodium nitrates and nitrites have also been connected to a higher risk of certain cancers. Why and how does this happen ? “Sodium Nitrite helps prevent the growth of Clostridium botulinum, which can cause botulism in humans and is also used alone or in conjunction with sodium nitrate as a color fixative in cured meat and poultry products. Prevention is better than cure! If you’d like to enjoy your cold cuts make sure to increase your daily intake of antioxidants that you can find in fresh fruits and vegetables in order to reduce the possible cancer causing effects of sodium nitrites! ← ~*Which one would you choose ?